Irrational Games took the cake this year with the soundtrack for Bioshock Infinite. The game features a stunning original score composed by Gary Schyman (the original composer of the Bioshock and Bioshock 2 soundtracks as well). I found the compositions to be absolutely captivating, I love how well the songs fit in with the game itself as well as the overall aesthetics of the soundtrack. Tracks such as Elizabeth, Welcome to Columbia, Lutece, and Will the Circle be Unbroken (performed by Courtney Drapper and Troy Baker) are all amazing and make great additions to the game’s narrative and gameplay. 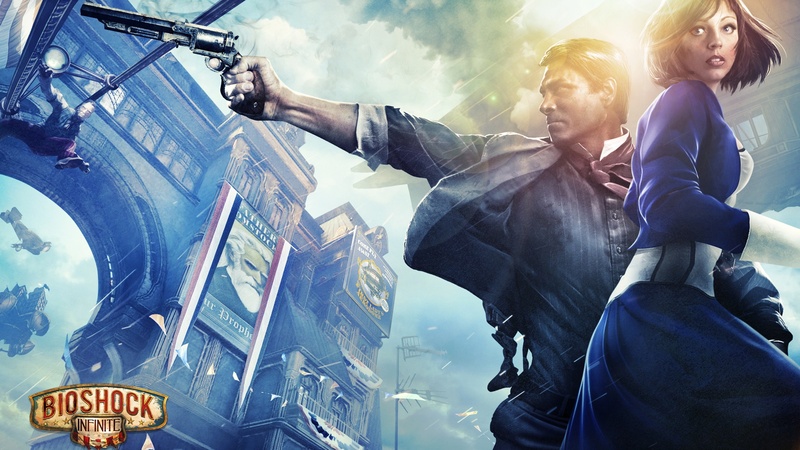 On top of the original score, there are also a handful of covers in Bioshock Infinite that are expertly executed and placed into the game at all the right times. Songs like God Only Knows (originally performed by The Beach Boys) done in a barber shop quartet style and Everybody Wants to Rule the World (originally performed by Tears for Fears) are added into the game so perfectly that it really feels like were written for the game itself. The fantastic original score paired with talented period style covers of fitting songs is why I have chosen Bioshock Infinite to be the winner of the 2013 award for best soundtrack. Great choice. I think this category would be really hard for me to choose though.